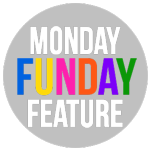 Welcome to the 8 blog Monday Funday Link Party! 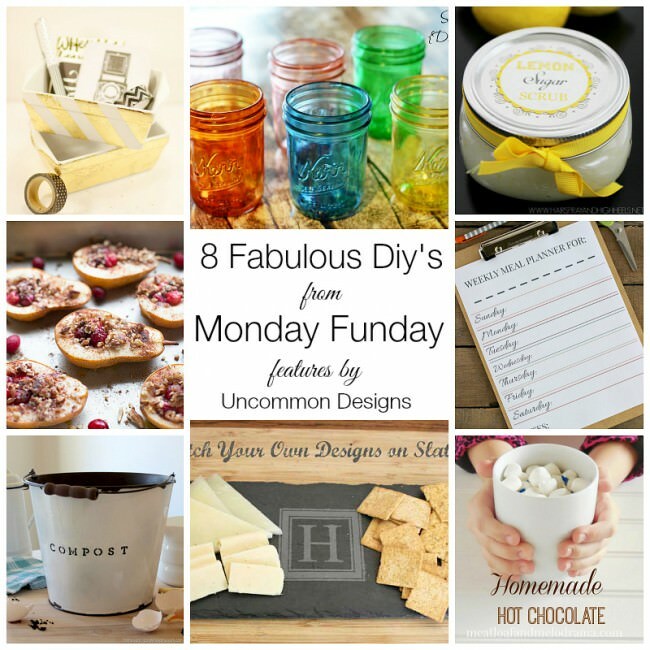 Here at our weekly link party, you can share your latest crafts, diy projects, recipes, and ideas. You can link up once, and be seen on all 8 fabulous blogs. It is kinda like a mini Pinterest on each blog. A great way to see the latest ideas in the blog world in one place. This week’s party features were chosen by Trish and Bonnie from Uncommon Designs. 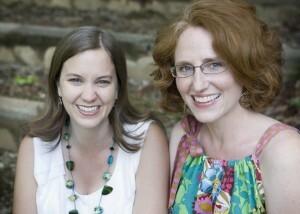 Trish and Bonnie are sisters-in-law and share lots of craft, diy, and home decor tutorials. Such a great variety of projects from the party! Be sure to check out all the other 300+ links from last week’s party!